Visitors to Cars On Line have noted that there seems to be a vast array of different ads hosted on the site, but in reality, Cars On Line ads can be distinguished in only two ways: private or dealer. 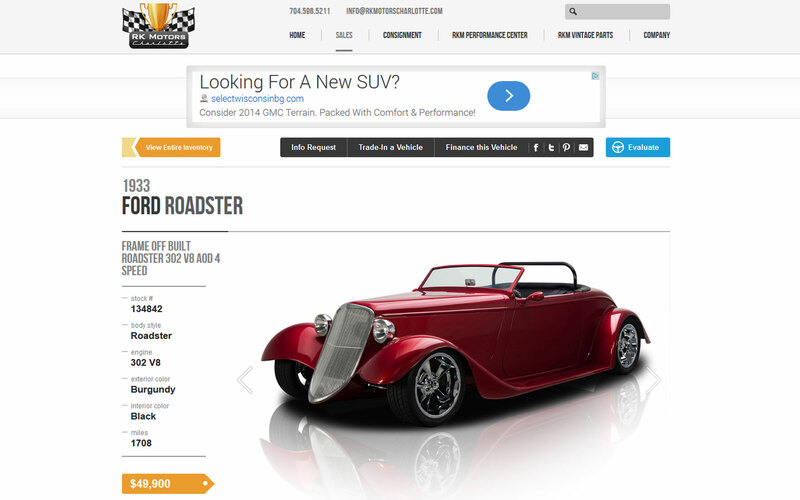 These two types of ads will net prospective collector car buyers very different experiences though. It’s not uncommon for Cars On Line to hear from car buyers about which type of experience they prefer, but rest assured, there’s advantages to both. 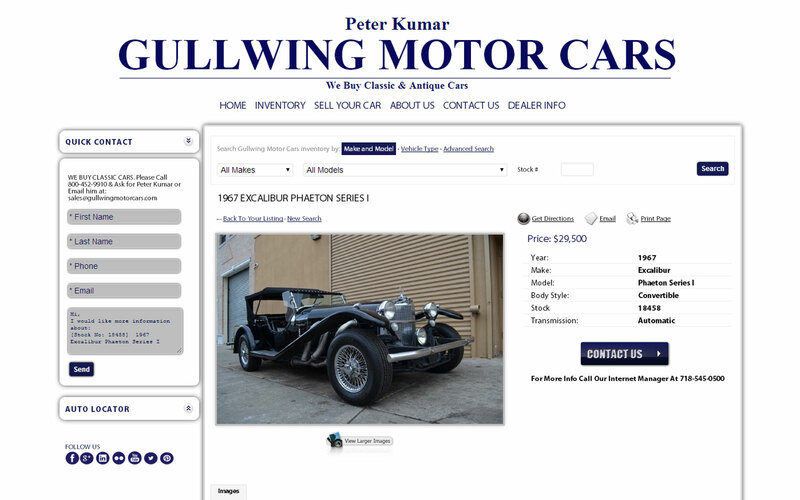 Note: None of the vehicles listed for sale on Cars On Line belong to Cars On Line. 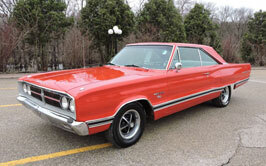 All vehicles are for sale by private individuals or collector car dealers. 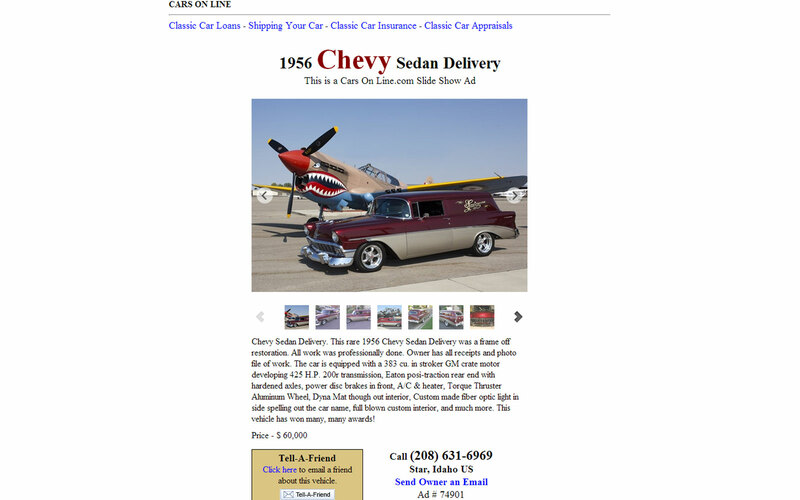 Cars On Line is a place where anyone can list their collector vehicles for sale. Most of the ads hosted on Cars fall into this category and are either SLIDE SHOW or Run-Til-Sold ads. Both are listed by collectors and enthusiasts in the community we’re all a part of. They’re the same cars that are sitting on the corner plot or at the end of your neighbor’s driveway with a “for sale” sign in the window. When you call the number listed in the ad, more often than not it’ll be a casual collector just like you on the other end. Most of these collectors know a lot about cars, make no mistake, but they haven’t turned it into a business. Many collectors prefer private ads over dealer ones because there’s more likely to be some wiggle room when negotiating the price. Sometimes even a straight up trade is possible. The transaction will probably be a little less formal than with a dealer ad as well. 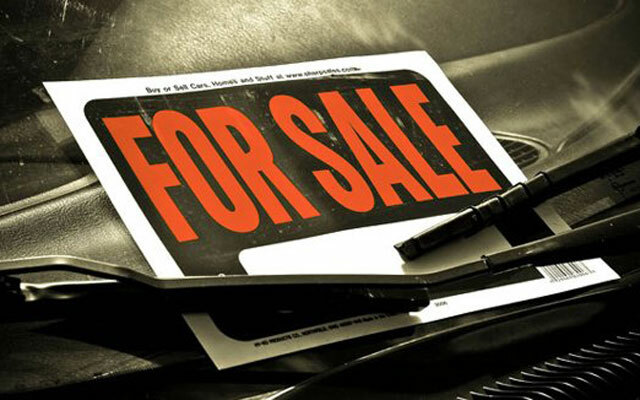 Circumstances of a private sale can vary from ad to ad, resulting in amazing deals from people just looking to unload a vehicle fast or project cars that will make for excellent restoration candidates. The other kind of ad you’re likely to see on Cars On Line is a dealer ad. Dealers are individuals and corporations that make their business buying and selling vehicles. Their ads may appear to be many different kinds of ads because dealers will typically have their own websites that Cars On Line links to. 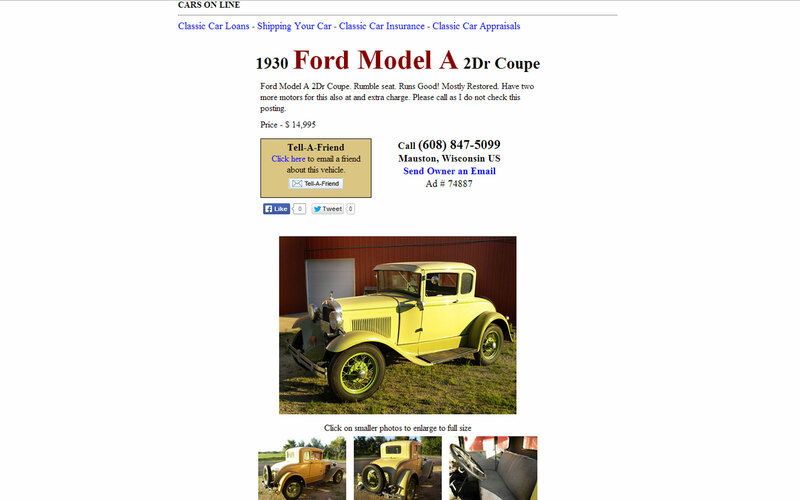 When you click on the ad listing on Cars On Line, you’re redirected to the dealer that listed the car for sale. Some of the biggest dealers in the United States are part of the Cars On Line Dealer Network. Dealers want to make money the cars in their inventory. That fact means there will probably be less room for wheeling and dealing, but also means that the dealer will have investigated the potential risk in the vehicle before they bought it. Usually that means less risk is passed on to you. Many dealers have in-house mechanics and restoration specialists that may have corrected minor issues before listing the car for sale. Some dealers even allow for customizations as part of the sale. Consignments: Be aware that many private sellers turn to larger dealer networks to help sell their cars. This is called consignment, and it represents a case where a car listed for sale on a dealer website does not belong to the dealer. You may find yourself in the same situation as with private ads when pursuing a consignment vehicle. 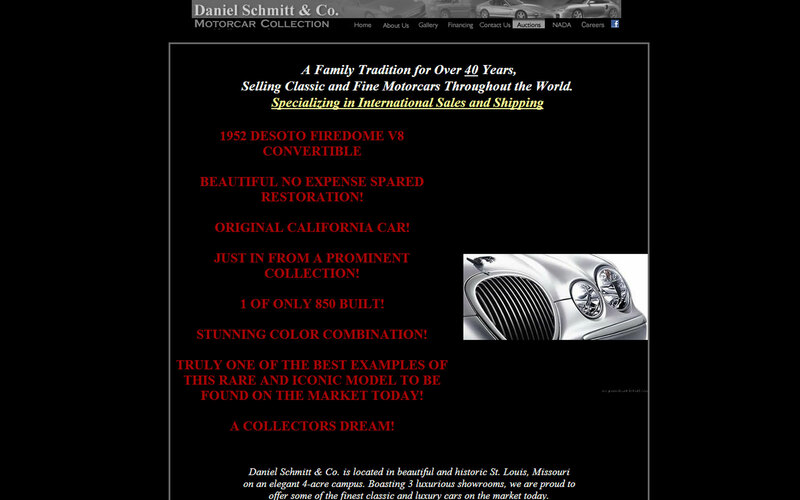 The collector car market is vast, and you’re likely to investigate dealer and private sellers when searching for the perfect collector vehicle. Don’t dismiss one or the other on reputation alone. Look into each and see what they’re offering!